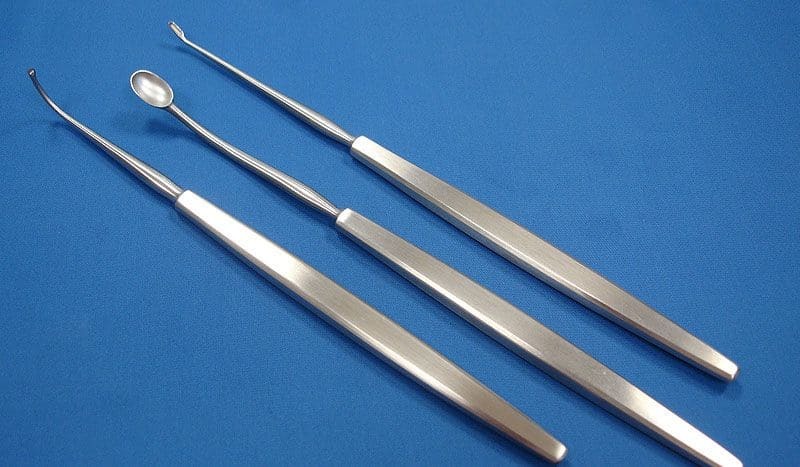 Our Adenoid Curettes are highly appreciated for now 40 years by our customers. All kinds of Elevators are also in our product range. 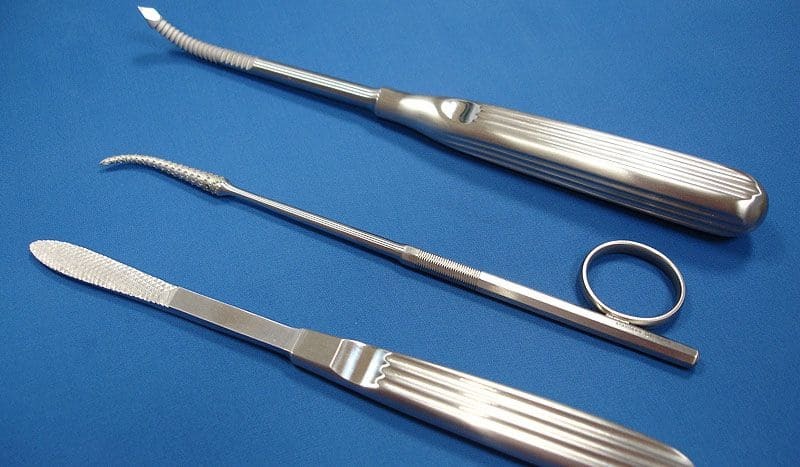 The sinus curettes are a part of our wide spreaded Curette program. 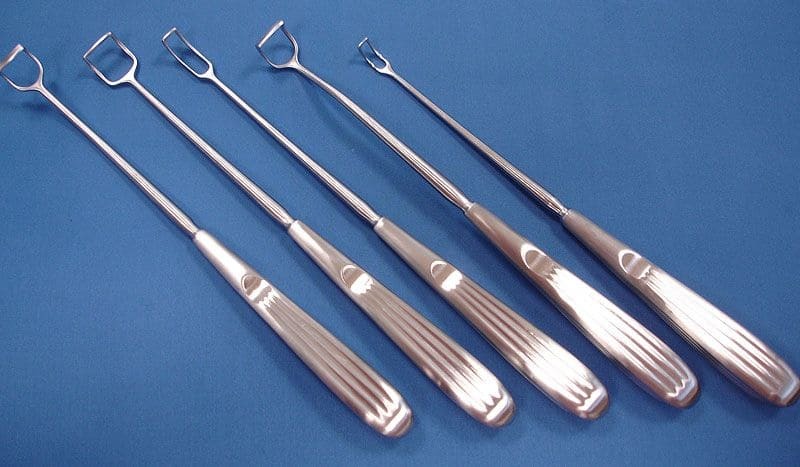 We also manaufacture the universal Bruns Curettes and many Spinal Curettes in all varieties. 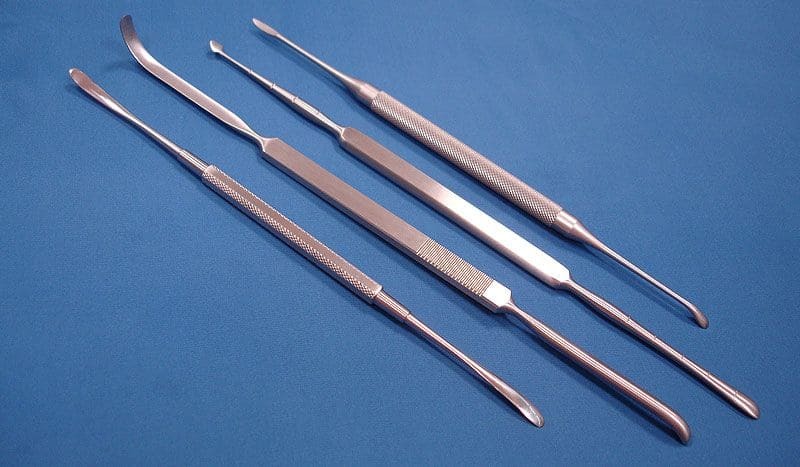 The nasal rasps are a result by finest german handcrafting.